An eco-house is a house that consumes much less energy than ordinary homes. Many people might think it is hard to build a nice house that is yet eco-friendly. They can’t be more wrong!! Since the quantity of resources on our planet is restricted, deposing them unwisely would end catastrophically. Cooling and heating our houses consume a LOT of energy. Trying to decrease the energy consumption would be the ultimate choice if we mean for the well-being of the next generations. 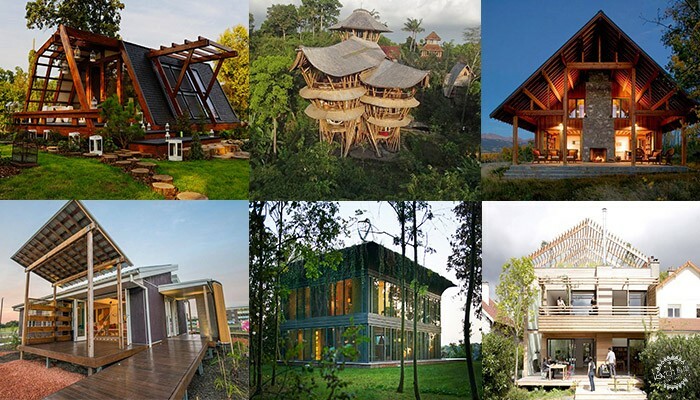 Also, you can check this collection of outstanding sustainable houses from all over the world. An eco-house is efficient because it employs prefabrication mechanisms and methods which reduce waste as well as energy consumption. There are several ways to build a more efficient residence with little money like using bigger overhangs, for example, to keep away unwanted sun rays. Also, people can construct their houses at the best possible orientation and optimally place the windows to get much cooler and well-lit interiors. There is, additionally, the economic advantage since an eco-house helps residents save up on electricity bills. 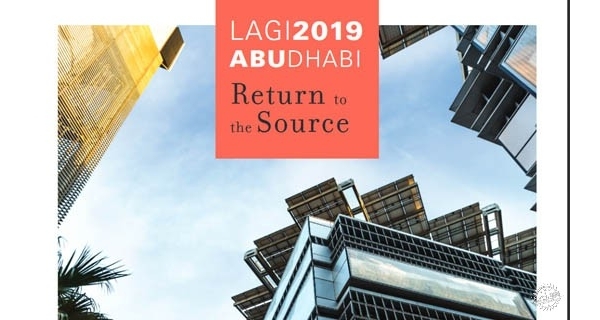 A few people are aware of all of the advantages of an eco-friendly house and even fewer people request architects to build efficient homes for them. This is why architects nowadays tend to build eco-houses for their own use and as a way to encourage people to follow suit, raising awareness for the cause. It took an unbelievably short time to build the house. The construction workers erected it in just four days it, using only a screwdriver. 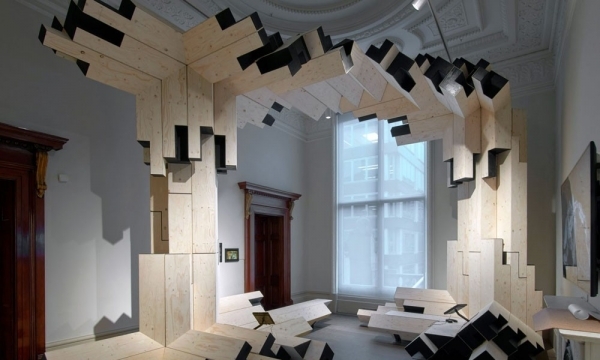 The construction process resembled stacking LEGO blocks, as the French designer firm claims. The pop-up house is a prefab residence that will cost US$41,000 (€30,000) when available on the market. 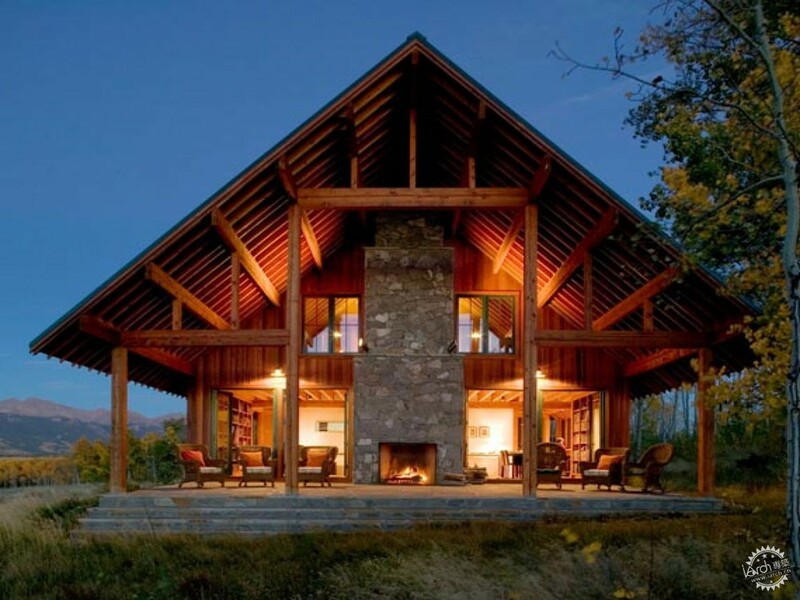 The house doesn’t need any heating systems because of its optimum insulation and taut thermal shell. The architectural firm aims to sell the house on the Vietnamese market for the unprivileged people. The house is resistant to floods that reach a depth of 1.5 meters (5 feet), and the firm intends to push the limit to 3 meters (10 feet). The Blooming Bamboo is made mainly of bamboo, in addition to other native materials like coconut leaves and fiberboard. The house has a total area of 44 square meters (473 square feet), and it is expected to cost $2,500. A team of students from UOW converted the ordinary ‘fibro house’, that is well-known in Australia, into an efficient home. 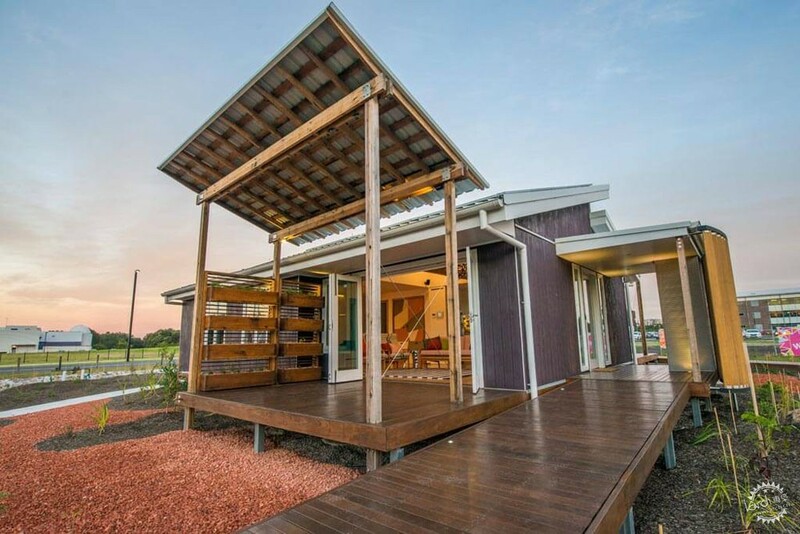 They incorporated sustainable technology into the ‘fibro house’ to make it a zero-energy home. The modifications resulted in transforming the bedroom into a living area and incorporating prefab pods to comprise the restrooms and the laundry room. 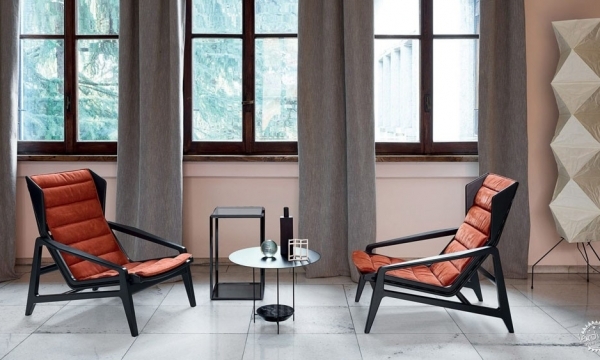 The famous French designer, Philippe Starck worked, hand in hand, with prefab firm Riko from Slovenia to produce P.A.T.H. (Prefabricated Accessible Technological Homes). The top-notch house can come in a variety of sizes and forms. It can be made completely out of glass, or through blending wood and glass. It can also be entirely made of wood. Sustainable features include a roof wind-turbine, a rainwater collection and purification system, and roof solar panels. 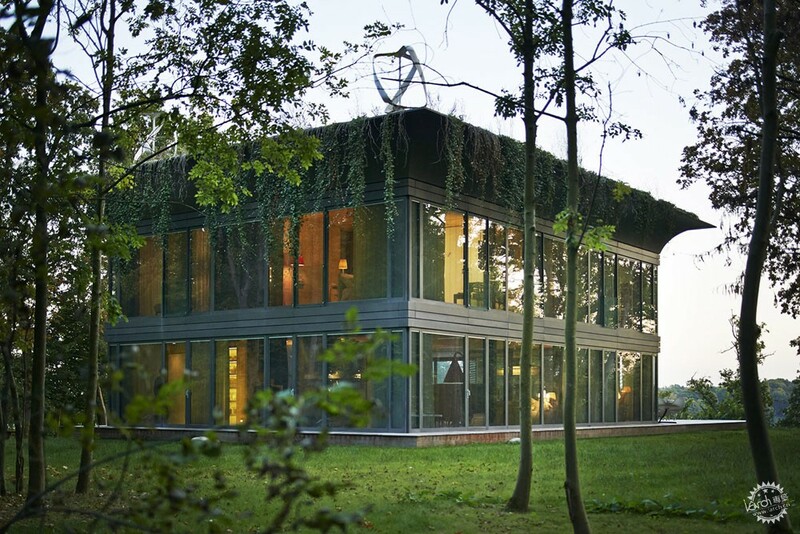 The eco-house stands on a plateau that has an area of 8,000 square feet, and it is composed of three individual sections. The owner asked the designers to make the living areas into definite spaces to give a sense of warmth and coziness. Also, the rest of the house has rooms with smaller areas to decrease the consumption of energy. The house is entirely made of wood. The roof looks as if it is yet to be finished. Its role is to incorporate the house into the environment without interrupting the urban topography. Instead of closing the roof, the designers decided to transform it into a green terrace. The landscape architect suggested planting fruit trees, like squashes and kiwis, in addition to several other types of plants. The house is built of wooden plates that were prefabricated in a yard and then transported to the construction site. The wood was supplied by sustainably-based companies of private forest landlords, and it took the workers two weeks to assemble the house. The dwelling has big double-layered windows to let in as much winter sun as possible. Furthermore, the windows have overhangs that permit the management of solar gain. Together, the big windows and the overhangs moderate the need for AC in the summer and heating in winter. The designers wished to construct an efficient residence that comes at a reasonable price as opposed to many other ‘green homes’. So, they created this fashionable dwelling from native natural materials, including wood. The dwelling is a small one, but it saves on power—up to 45%, through various technological features, and it can be constructed anywhere. Also, insulated glass is incorporated into the house to let in natural light.